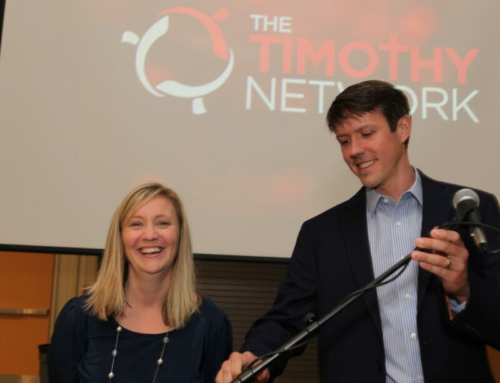 The first three months of 2015 have seen encouraging new developments for The Timothy Network. 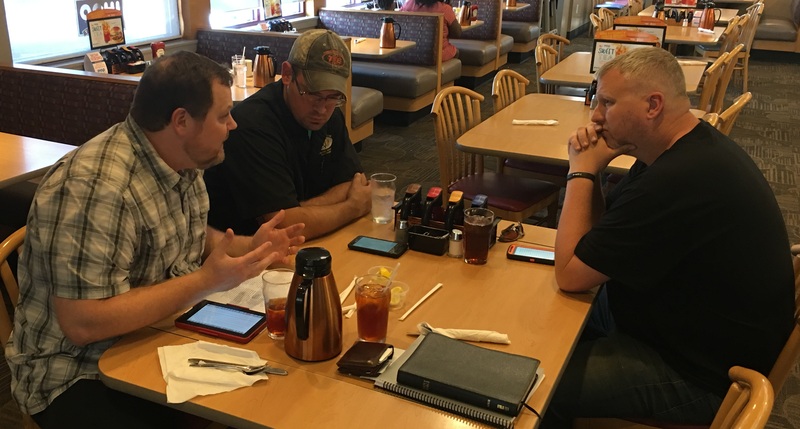 In addition to ongoing disciple making efforts in Rutherford county, our work is now spreading into neighboring cities and towns. Three new discipling circles are pictured above. Before going further, let me set the stage with ideas that form our daily mantra and keep us moving forward. •Disciple making is not “rocket science.” It’s not always easy, it can be very messy, and it will likely bring inconvenience, but making disciples is a glorious and joy filled adventure like none other! It is the work of God. •The more we pay attention to the way Jesus interacted with people in scripture, the more we’ll understand how disciple making should fit the natural rhythms of our daily lives. Wherever he traveled and as he went, Jesus looked for hungry hearts and thirsty souls. 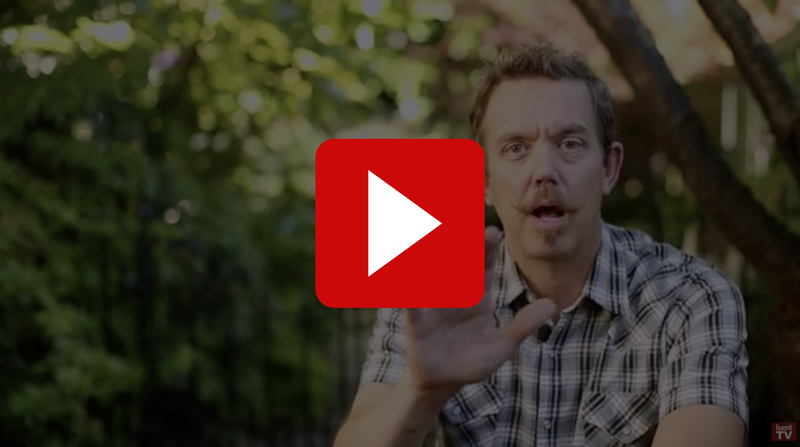 He made disciples in a highly focused, intentional, and very relational manner. 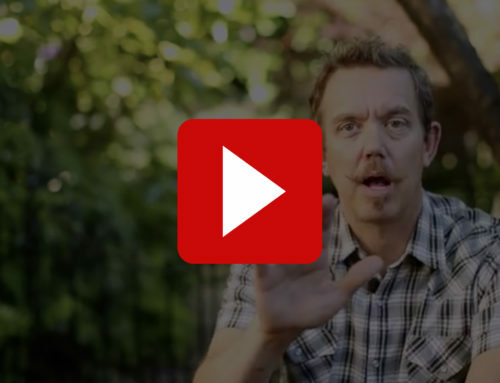 He engaged people in life-changing conversations that introduced them to the Kingdom of God. 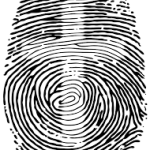 Reaching people wasn’t a “backpack” Jesus wore, nor was it a separate compartment of his life. The redemption of souls is what he constantly lived and breathed. As his children, dare we seek to do less? •No matter how inadequate we might seem in our own eyes, or in the opinion of others for that matter, God will provide the increase when we faithfully sow seed! Ours is to faithfully sow, water, and nurture. The Spirit of God grows the seed. •To make disciples, you first have to be a committed Christ-follower. You can’t pass on what you don’t have. Devoted following comes before fishing. 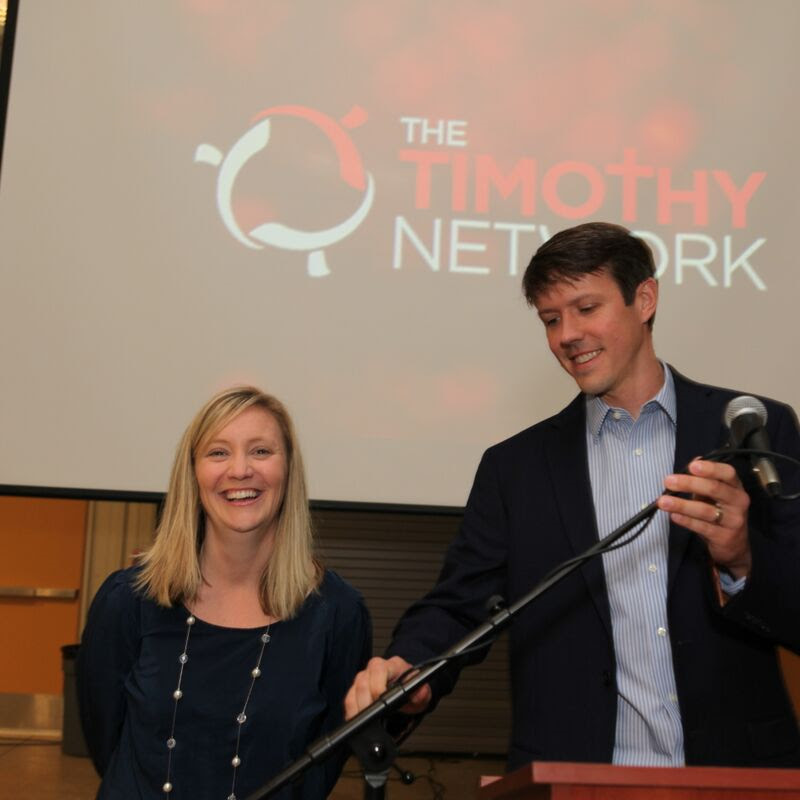 As friends, prayer partners, and people who support Timothy Network with your financial gifts, we want you to know what “makes us tick” and propels us forward on a daily basis. The four maxims stated above are among the core principles that motivate us and define what we strive to accomplish. From day one, we’ve preached and practiced the “do-ability” and reproducing capacity of relational disciple making. We operate by the premise that no matter what a person’s particular spiritual gifts, they can be equipped to purposefully invest in lives and bear fruit for the Kingdom of God. 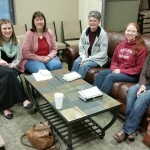 Progress in the first quarter of 2015: Since January new discipling relationships have birthed in Murfreesboro (like the group pictured above led by Pat Whitaker), and four new discipling circles have formed outside Rutherford county: one in Nashville, two in Shelbyville, and one in Woodbury. Seeing the expansion of discipling networks into surrounding cities and towns brings the realization of a long-held goal. 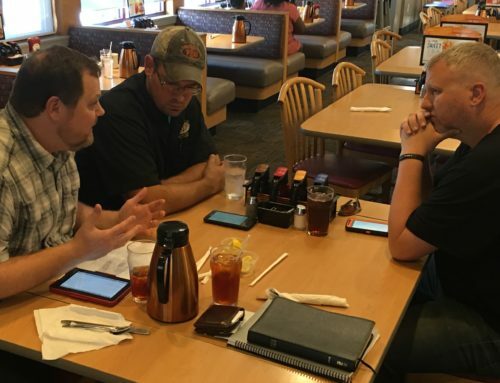 Steve Henegar, a local member of The Timothy Network, is co-leading a new circle in Woodbury, and Mary Gordon is helping launch a women’s discipling effort in Shelbyville / Bedford County. I’ve also started working with three men in Shelbyville and two others in Nashville. In time, we hope to see men and women in these new locations making disciples who will also make disciples. Thanks so much for sticking with us!